Jennie Lee presents “Addressing Spirituality at the End of Life” during the Cancer Care Continuum CIC on Thursday June 13 at SYTAR. 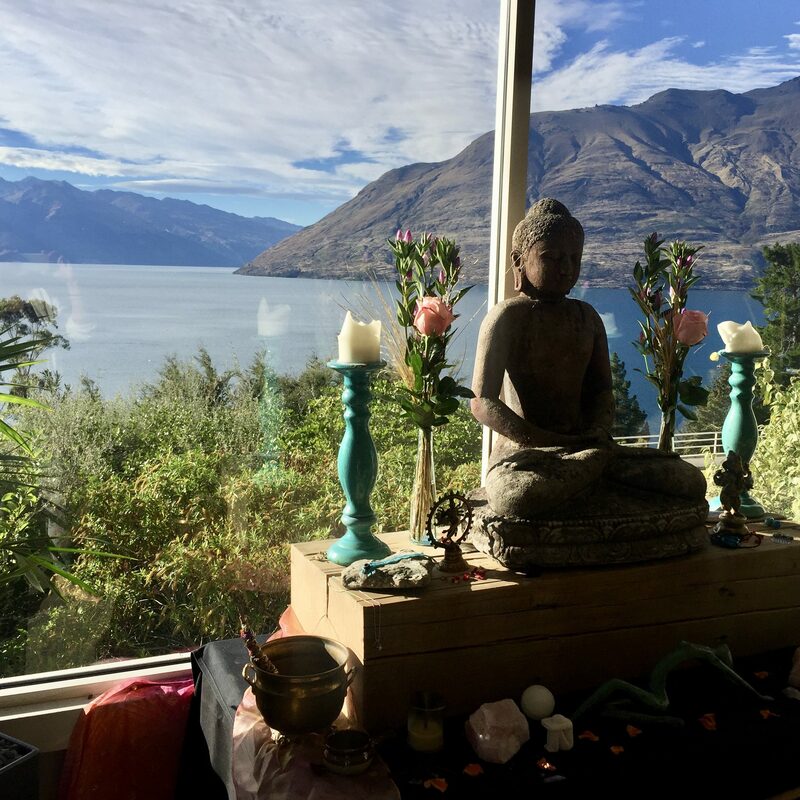 Joining the team at Nadi Wellness in Queenstown, New Zealand again this year, Jennie Lee teaches Yoga Philosophy with a focus on the Yoga Sutras and the Bhagavad Gita. 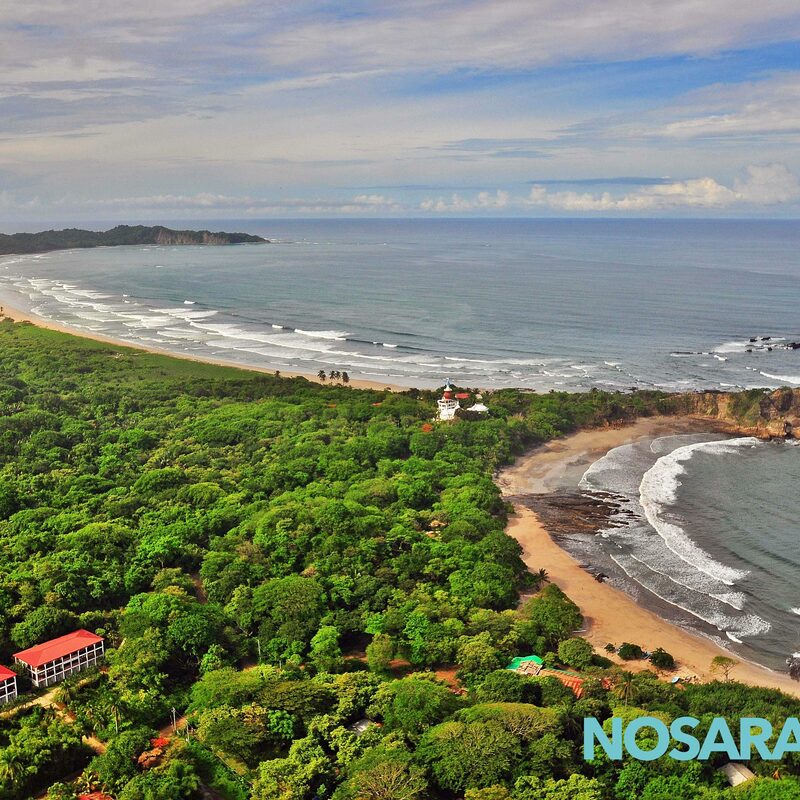 Time to unplug, unwind, and learn how to manifest greater abundance through yoga, meditation, self-reflection, inspired teachings, time in nature, & clean eating. You will be amazed by the transformation this week will bring! 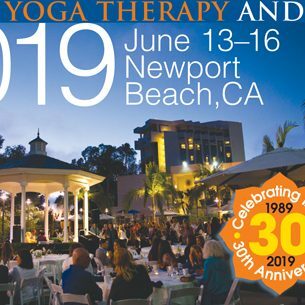 Workshops on applying the wisdom of yoga to everyday life and embodying love as a spiritual practice, based on Jennie Lee’s books, True Yoga: Practicing with the Yoga Sutras for Happiness & Spiritual Fulfillment and Breathing Love: Meditation in Action. 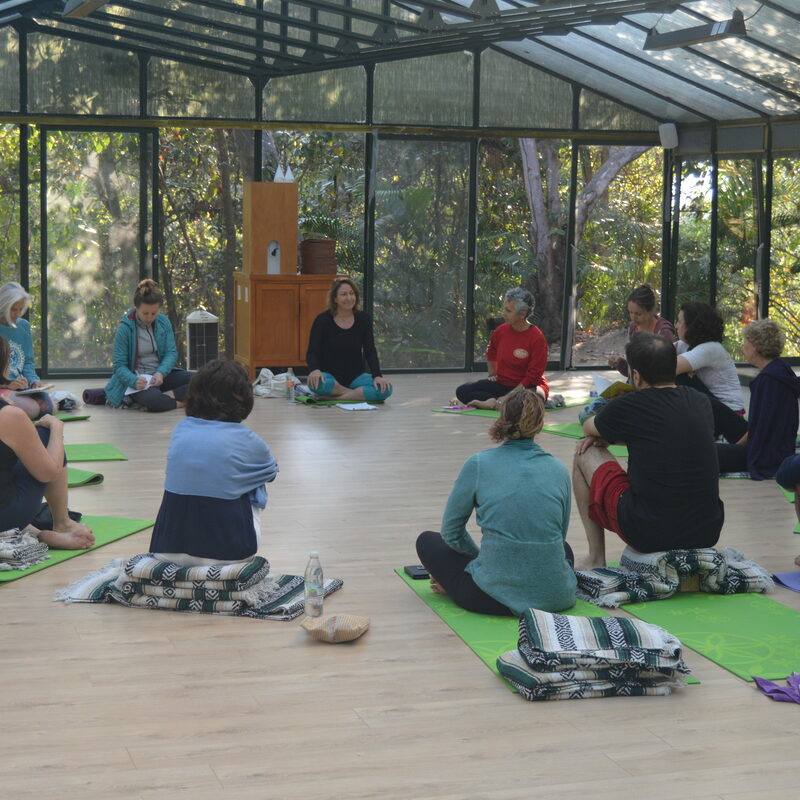 A combination of lecture, discussion, self-reflection exercises, and meditation these experiential workshops offer participants tools to put their yoga and love into action. 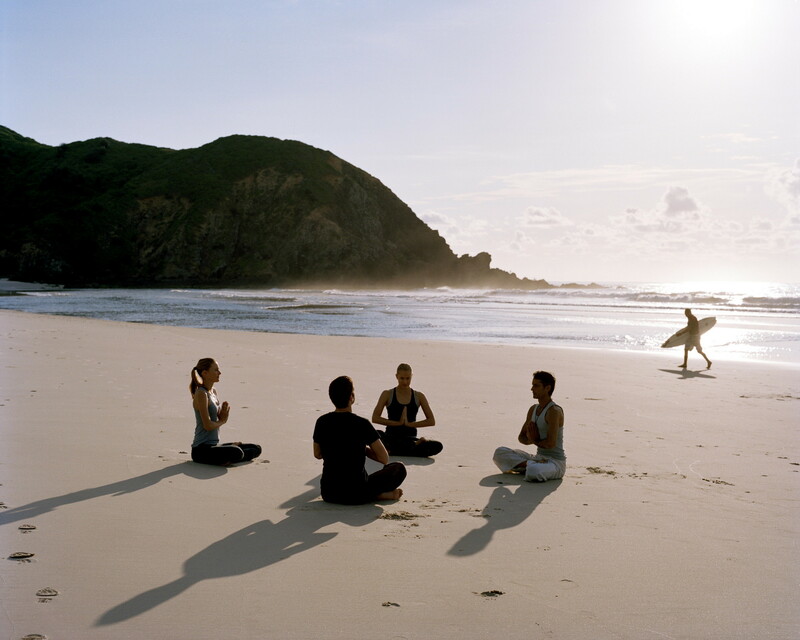 Appropriate for all levels of practitioners and for anyone who would like to deepen their understanding of yoga and meditation and how they relate to life. Contact Jennie to create one for your group. “Jennie teaches from the heart, from her own experiences and offers students the tools we need to enhance our lives so that we may grow and expand to live a life of purpose, passion and courage.